Located on Sand Hill Road for over 35 years, our team works with an exceptional clientele of highly accomplished executives, entrepreneurs, venture capitalists and others who have succeeded in the world’s most competitive business environments. We help them protect and grow their assets, secure their legacies and address the many other complex challenges of managing significant wealth. 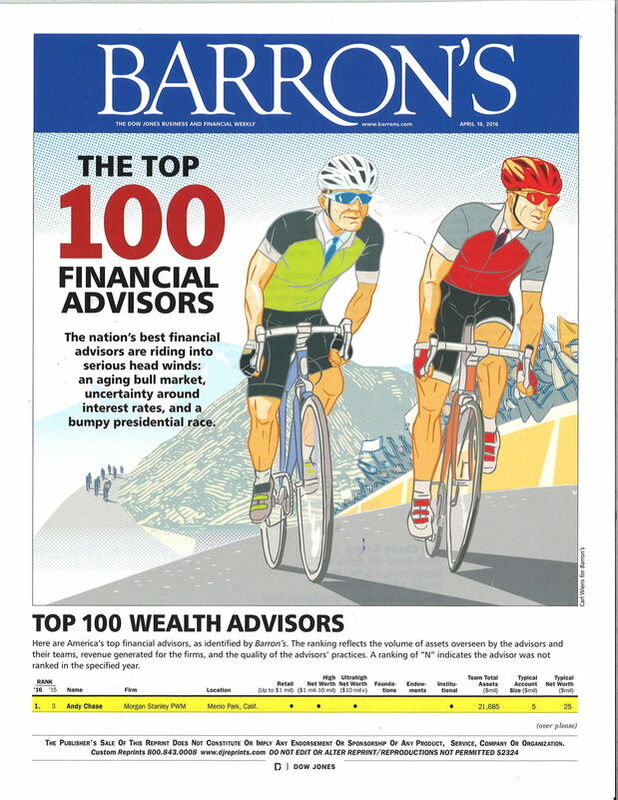 In earning their trust, we have grown into the #1 ranked wealth practice on the Barron’s magazine Top 100 Financial Advisors list. Your family is unlike any other we have ever served. You may, however, share many of the same questions, challenges and opportunities. We look forward to learning more about you and your family, and discussing how we can help you safeguard what you have earned and pursue your most important life goals. 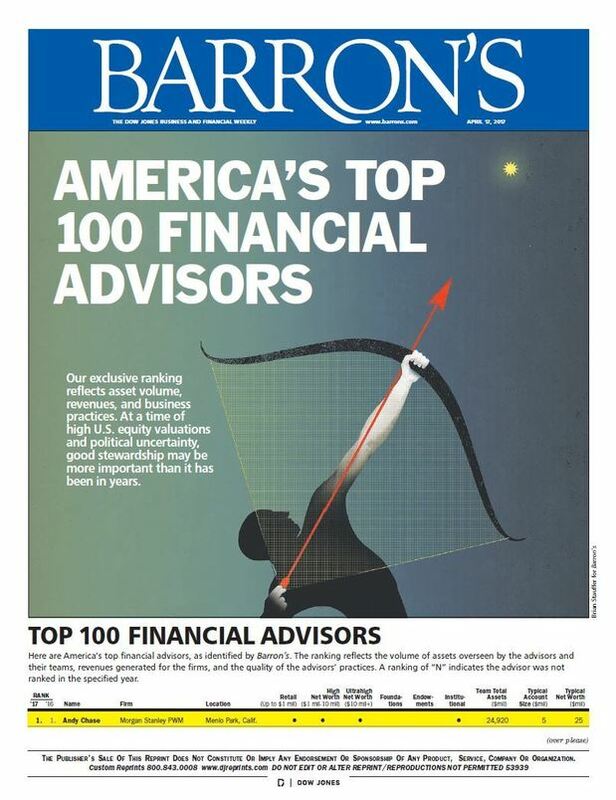 Ranked #1 on the Barron’s list of Top 100 Advisors, Andy Chase frequently appears in the national business media to share his thoughts on the financial markets. In these recent appearances on CNBC, Andy discusses his rationale for overweight specific sectors and assets classes. 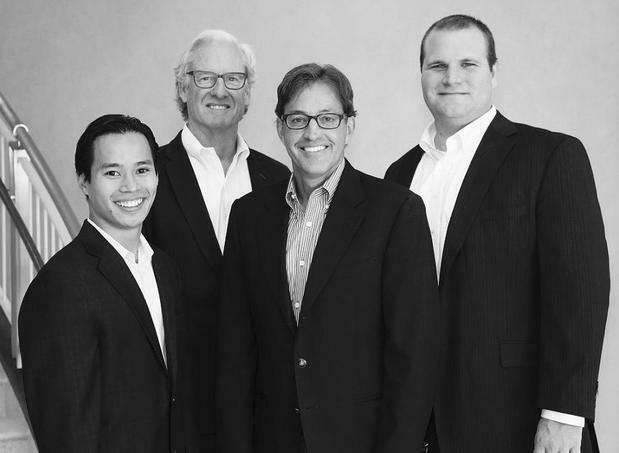 Andy Chase started his wealth management practice with Smith Barney on Sand Hill Road, when the area was just emerging as a leading technology and venture capital hub. Starting in 1981 through 2009, Andy and his team grew to become the largest Private Wealth practice at Citigroup Smith Barney, prior to merging with Morgan Stanley Private Wealth Management. Andy was the firm’s youngest Managing Director and served as the President of SSB Ventures from 1999 to 2004, where he oversaw venture investing for Citigroup and Travelers. He also served on the firm’s private equity committees responsible for investing and allocating multi-billion dollar private equity portfolios across all asset classes. Today, he manages assets in excess of $20 billion dollars with his team of twelve experienced professionals who combine their talents to provide exceptional custom care, insightful investment advice, and customized wealth management solutions to an exceptional clientele of highly accomplished executives, entrepreneurs, venture capitalists, and others. 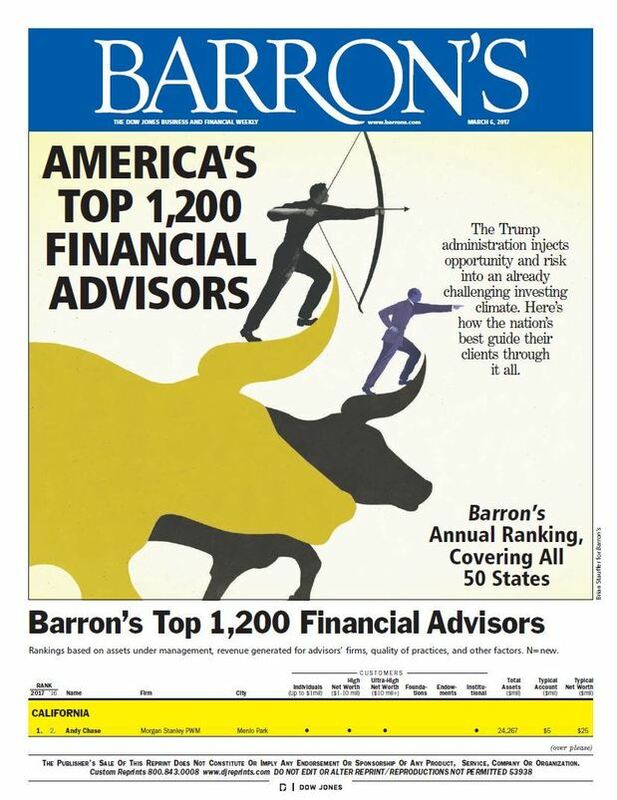 Andy has been recognized by Barron’s magazine’s annual ranking of America’s Top Financial Advisors for eight years running, from 2010 to 2017. 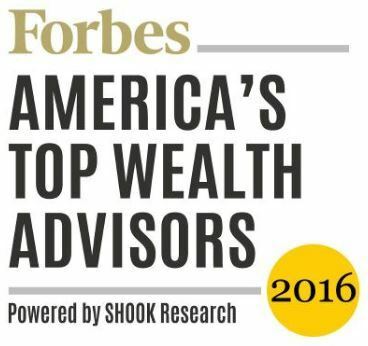 In both 2016 and 2017, he was recognized by Forbes magazine as one of America’s Top Wealth Advisors and received the #1 ranking by Barron’s magazine as the nation’s top financial advisor. Andy earned his B.A. in economics from Stanford University in 1981, where he was a member of three NCAA tennis championship teams. He remains active with his alma mater’s fundraising initiatives, and is a member of the Stanford Institute for Economic Policy Research. For over 20 years he has continued to make an impact on today’s youth through his involvement with the Ronald McDonald House and currently sits on the board of EPATT, a national organization promoting leadership, discipline and hard work through after-school tennis and tutoring programs in disadvantaged communities. 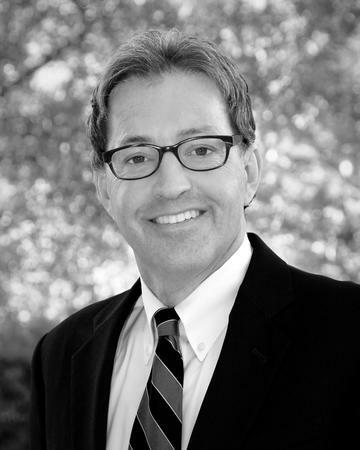 With over 30 years of experience working on equity and fixed Income strategies with Wall Street’s largest firms, Michael Burke helps develop highly customized investment solutions for clients of the Chase Group. 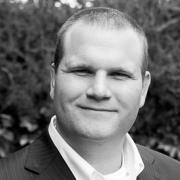 Michael also plays a central role in the team’s business development efforts. Michael’s extensive financial industry background includes positions as a research analyst for prominent investment firms, and as a managing director of equity sales. He also has experience in the hedge fund industry. Michael graduated from the University of California, Berkeley with a B.Sc. in economics. As an analytical-minded financial advisor at Morgan Stanley, I focus on creating tailored financial solutions for high-net worth individuals, families and institutions. Approaching each client as an institution, I position myself as their personal Chief Financial Officer. 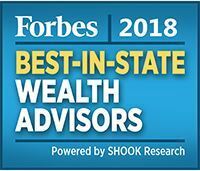 I deliver advice and guidance on all financial aspects: investment allocation, insurance planning, risk management, banking and lending, and executive compensation planning. Working in Silicon Valley concentrated equity positions are a common issue. Managing these for clients is a core competency, utilizing long term disciplined diversification strategies to achieve a client’s goals and 10b5-1 plans when needed. Serving as my clients’ personal Chief Financial Officer, I customize financial solutions developing customized asset allocations, structuring balance sheets to enhance cash flow for future objectives, and/or strategic use of cash management and lending solutions when appropriate. Through my comprehensive approach I tailor an investment strategy in line with the client’s expressed intent and risk tolerance, while maintaining an open dialogue with clients to ensure the strategies are revised to account for changes in markets as well as a client’s evolving needs. 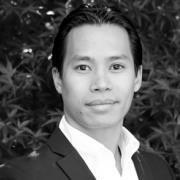 Drawing on over ten years of experience in the financial services industry, Philip Hoang works with affluent families and individuals to create highly customized wealth management solutions based on their needs, goals and challenges. He and his portfolio management team are responsible for directly managing $1 billion in client assets through equity and fixed income portfolios as well as overseeing $2 billion in assets managed by hedge funds, fund of funds, and private equity funds. 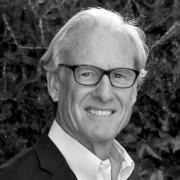 From 2010 and 2013 he developed Menlo Park's research platform for outsourcing over $20 billion of client assets to 3rd party investment managers. For his work, in 2011, he was recognized as Morgan Stanley's Western Division Analyst of the Year. Prior to joining Morgan Stanley in 2010, Philip worked as an investment banker for a boutique investment bank in New York, where he led equity and asset based financing solutions. He began his career a biotech analyst for a hedge fund based in San Francisco. Philip graduated from the University of California with a B.S. in Engineering. He is originally from San Jose and in his spare time works closely with programs which provide vital services to youth particularly in the Menlo Park. 3Lifestyle Advisory Services: Morgan Stanley Smith Barney LLC (the “Firm”) and its affiliates do not currently offer the services provided by this Service Provider(s). The Service Provider(s) is not an affiliate of the Firm. Any review of the Service Provider(s) performed by the Firm was based on information from sources that we believe are reliable but we cannot guarantee its accuracy or completeness. This referral should in no way be considered to be a solicitation by the Firm for business on behalf of the Service Provider(s). The Firm makes no representations regarding the suitability or otherwise of the products or services provided by the Service Provider(s). There may be additional service providers for comparative purposes. If you choose to contact the Service Provider(s), do thorough due diligence, and make your own independent decision. The Firm will not receive a referral fee for referring you to the Service Provider(s). The Firm is a diversified financial services company with millions of clients in several countries around the world. The Firm routinely enters into a variety of business relationships for which either the Firm receives compensation or pays for services, and such business relationships may include the named Service Provider(s), its employees or agents, or companies affiliated with the Service Provider. 4Securities based loans are provided by Morgan Stanley Smith Barney LLC, Morgan Stanley Private Bank, National Association or Morgan Stanley Bank, N.A, as applicable. 5Tailored Lending is a loan/line of credit product offered by Morgan Stanley Private Bank, National Association, an affiliate of Morgan Stanley Smith Barney LLC. A Tailored Lending credit facility may be a committed or demand loan/line of credit. All Tailored Lending loans/lines of credit are subject to the underwriting standards and independent approval of Morgan Stanley Private Bank, National Association. Tailored Lending loans/lines of credit may not be available in all locations. Rates, terms, and programs are subject to change without notice. Other restrictions may apply. The information contained herein should not be construed as a commitment to lend. Morgan Stanley Private Bank, National Association is a Member FDIC that is primarily regulated by the Office of the Comptroller of the Currency. The proceeds from a Tailored Lending loan/line of credit (including draws and other advances) may not be used to purchase, trade, or carry margin stock; repay margin debt that was used to purchase, trade, or carry margin stock; and cannot be deposited into a Morgan Stanley Smith Barney LLC or other brokerage account.